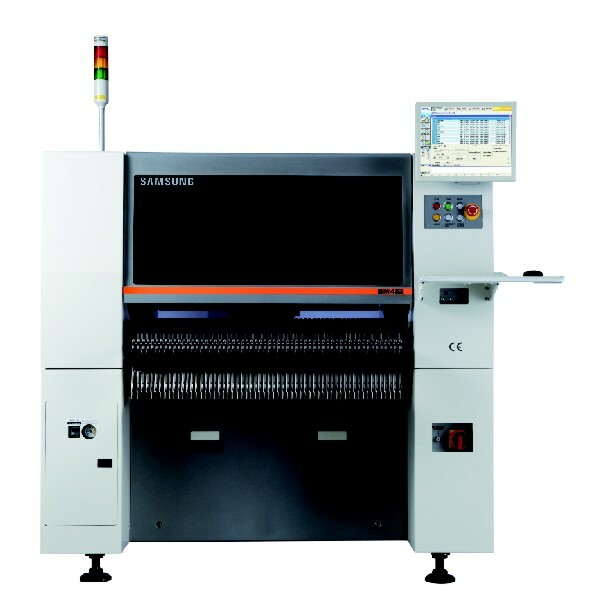 Military company this week ordered two Hanwha Techwin SM482 Flexible Pick and Place Machines. Due to the complexity and densly populated circuits and a need for additional capacity, they chose the Hanwha SM482 platform as their preferred mounter. With easy of use and intuitive software, this made the decision making process easier, as well as the use of the SMART Feeder which makes using small strips easy.